Apple CEO Tim Cook on Trump's immigration order: "It is not a policy we support"
In an email sent by Apple CEO Tim Cook to employees obtained by Business Insider, Cook said that Donald Trump's executive action on immigration "is not a policy we support." 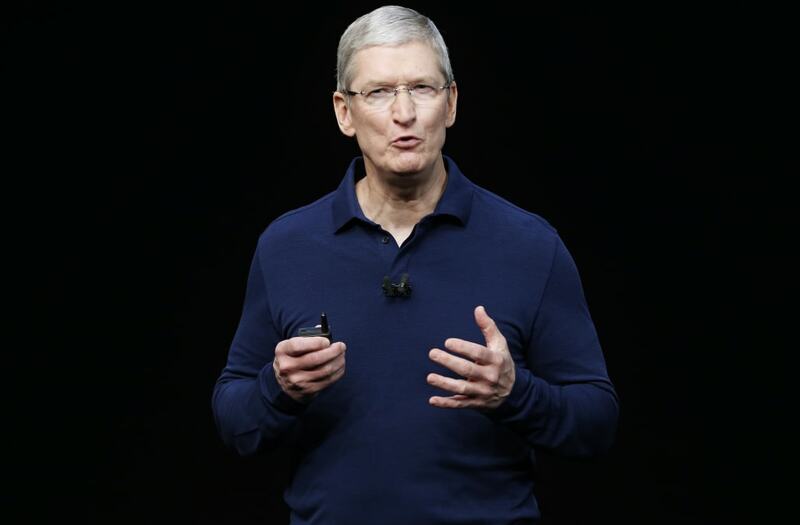 "Apple would not exist without immigration," Cook wrote. The e-mail is reproduced below. On Friday, Trump signed an executive order that blocked citizens of seven Muslim-majority countries, from entering the US for at least 90 days, including people who already have visas and legal permits to live in the US. The technology industry, including Apple, has scores of employees and participants who have been affected by the ban. Apple joins other tech giants including Microsoft, Facebook, and Google who have had executives privately and publicly react to the executive order. Cook has spoken with Trump at least twice — first in a congratulatory call shortly after Trump was elected, and more recently at Trump Tower along with several other tech leaders. Apple was founded by Steve Jobs, who was the son of a Syrian immigrant. In my conversations with officials here in Washington this week, I've made it clear that Apple believes deeply in the importance of immigration -- both to our company and to our nation's future. Apple would not exist without immigration, let alone thrive and innovate the way we do.